What could the Grinch be stealing from your home? Is your House Under Water? Is your Home ready to go back to School? Diamonds are forever... Will your house be? Have you been Naughty or Nice to your Home? Don't let your butterball become a fireball! Is your house ready to "Fall"
Building home equity is back, with a return on investment of up to 25% or more. When you invite Energy Equity Builders into your home for only an hour, you can watch the savings begin with proven measures. 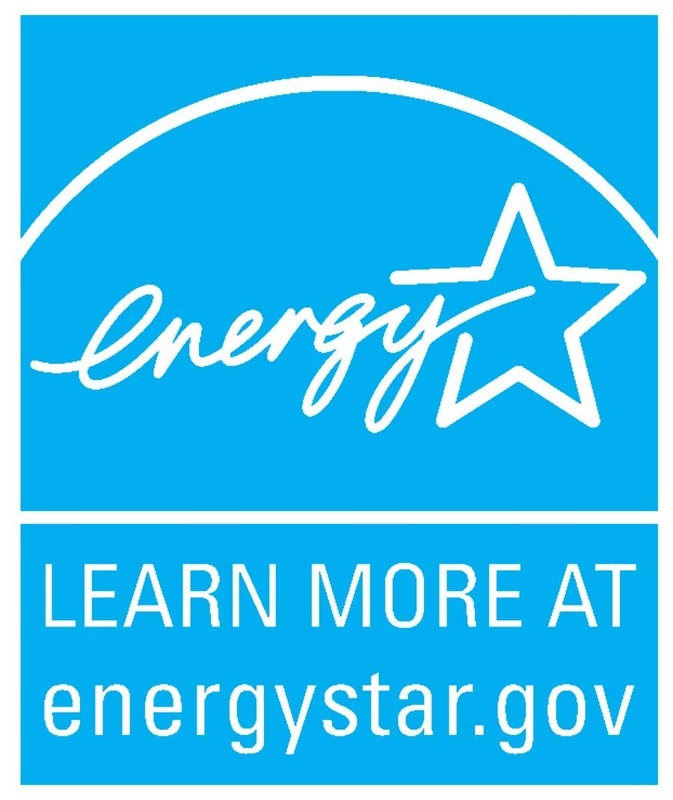 We are Energy Star participants, BPI certified, and RESNET trained energy auditors and retrofit specialist. Click the my green toolkit icon for a complete energy guide.